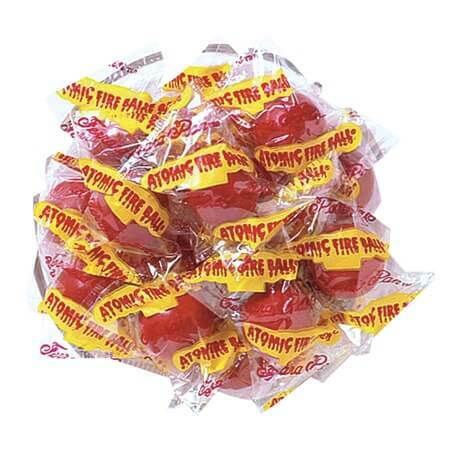 Atomic Fireballs will blast you back to the past to your childhood days! 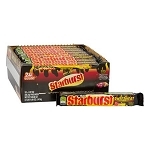 Once again enjoy the fiery red hot cinnamon taste of these yummy tasting red colored hard candy balls. 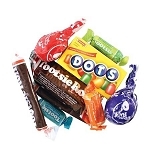 Individually wrapped keeps them easy to share at Halloween, as party favors, or just for giggles and grins. Sharing is caring. Purchase your bulk candy today. 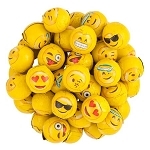 A: These are approximately 1" in diameter.